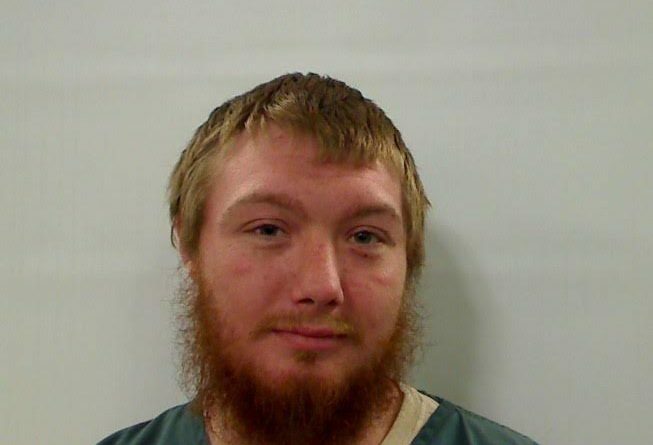 A 23-year-old Vassalboro man has been charged with aggravated assault after his infant son was hospitalized with serious injuries, a state police spokesman said. Dylan J. Wood was arrested Saturday and taken to the Kennebec County Jail, Stephen McCausland, spokesman for the Maine Department of Public Safety, said in a Friday morning news release. Wood is accused of assaulting his eight-month-old son, who McCausland said has been at Maine Medical Center in Portland since he was injured on Jan. 2. Wood has been released from the jail on bail, McCausland said.